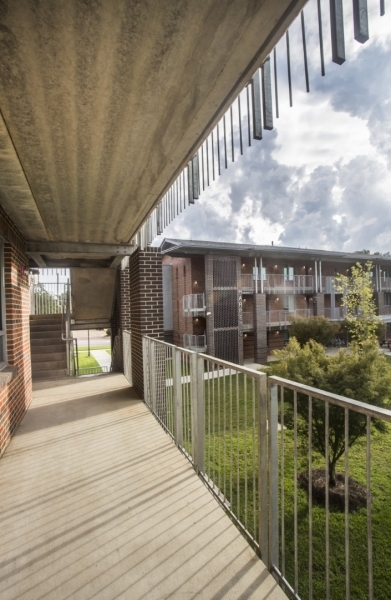 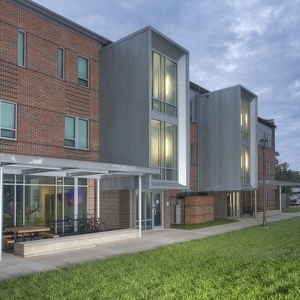 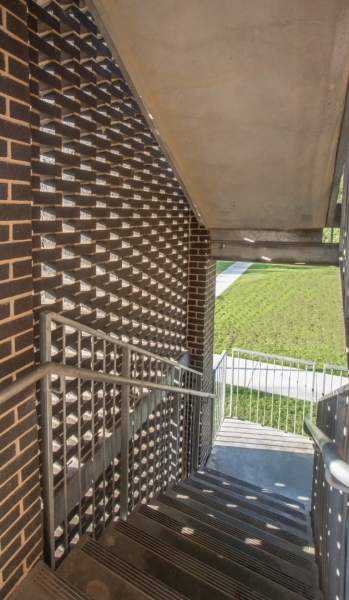 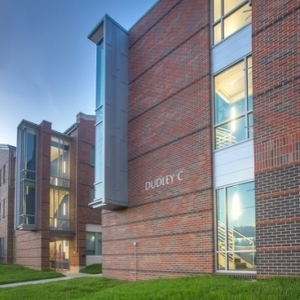 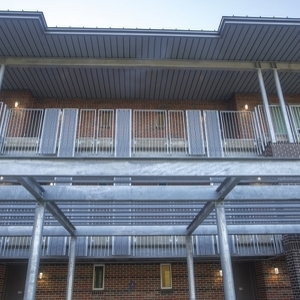 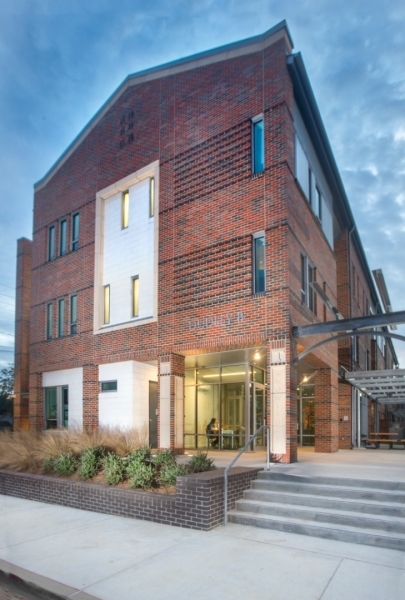 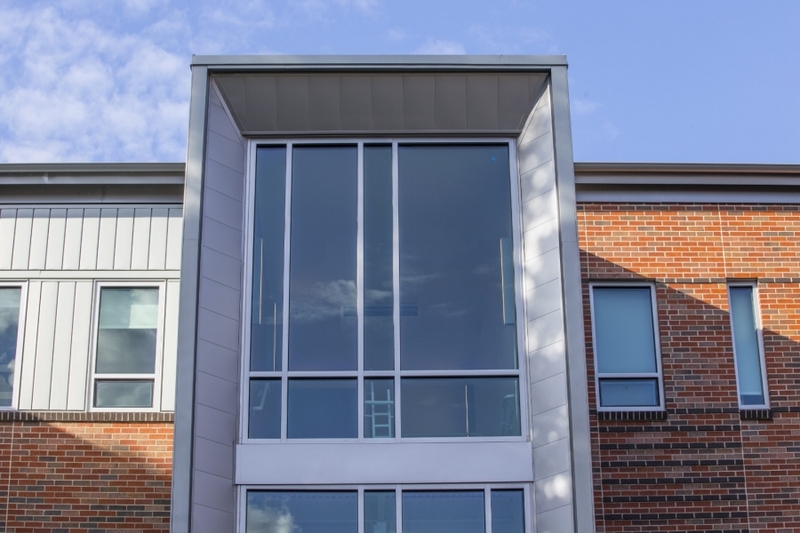 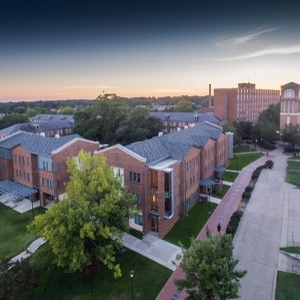 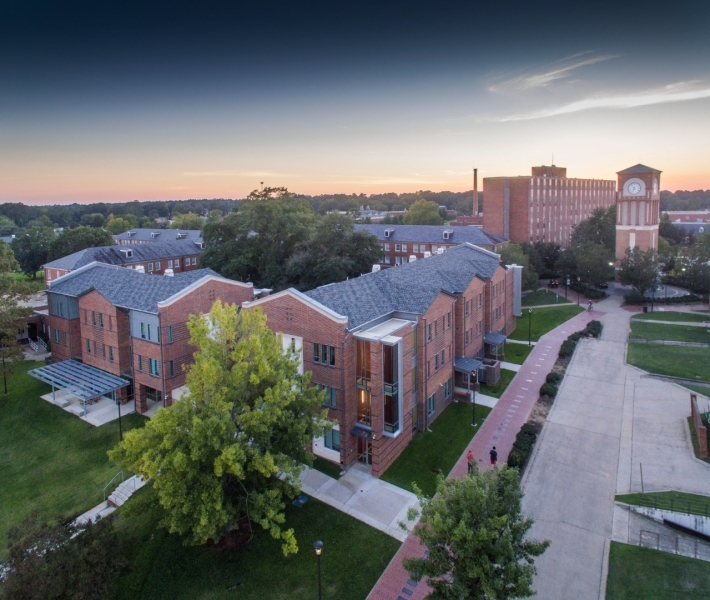 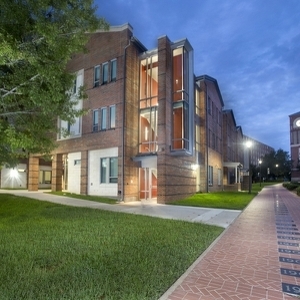 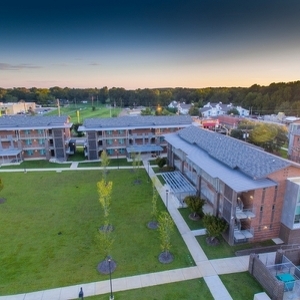 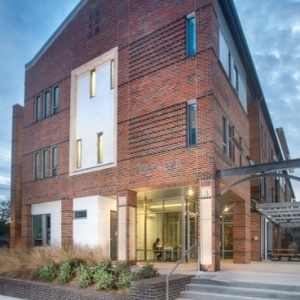 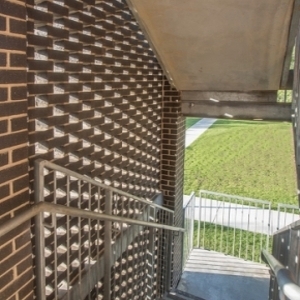 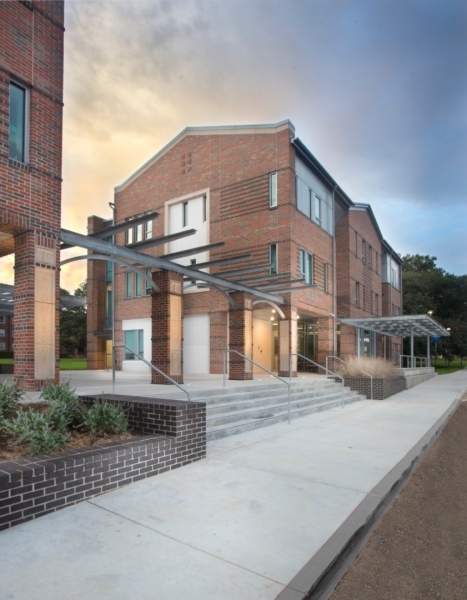 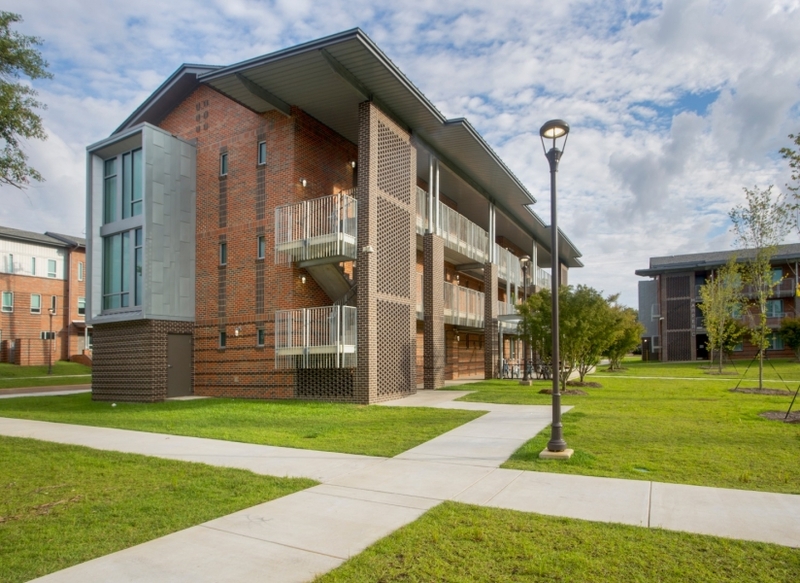 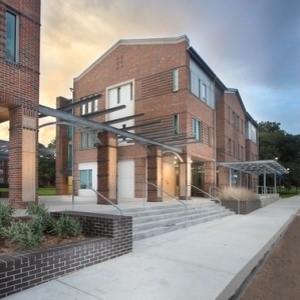 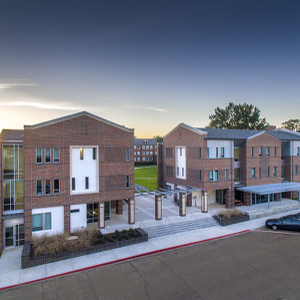 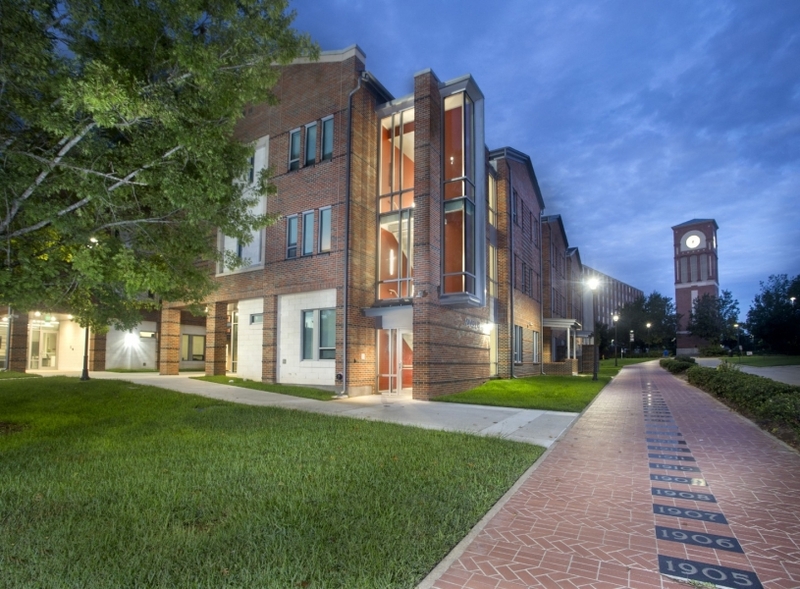 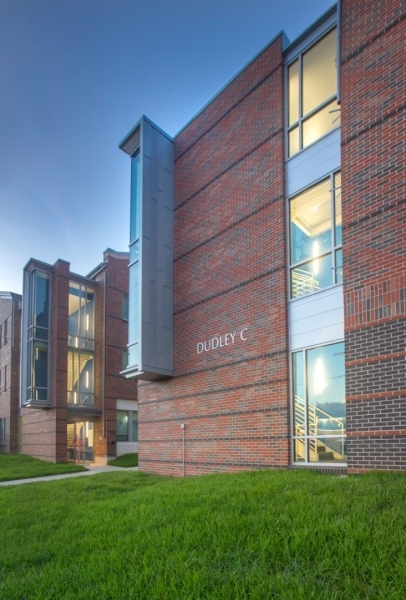 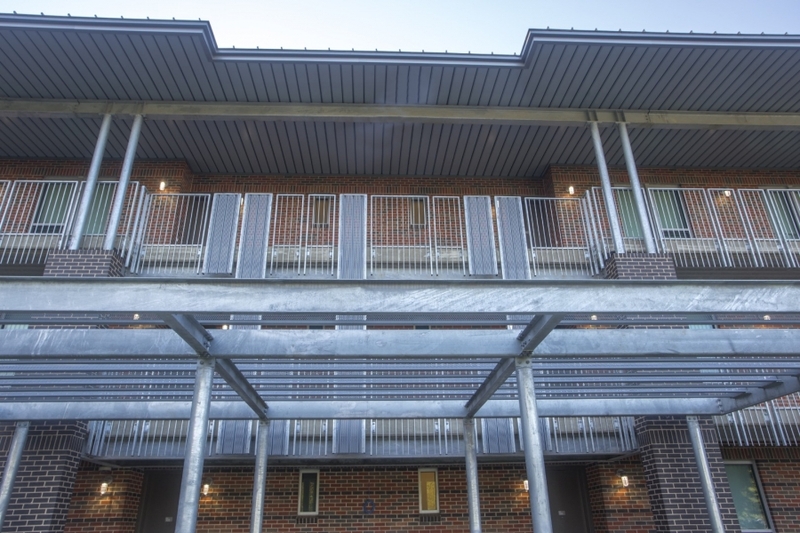 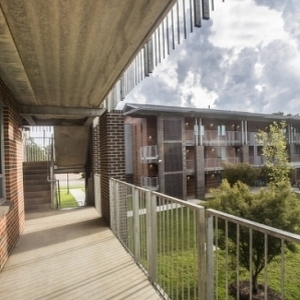 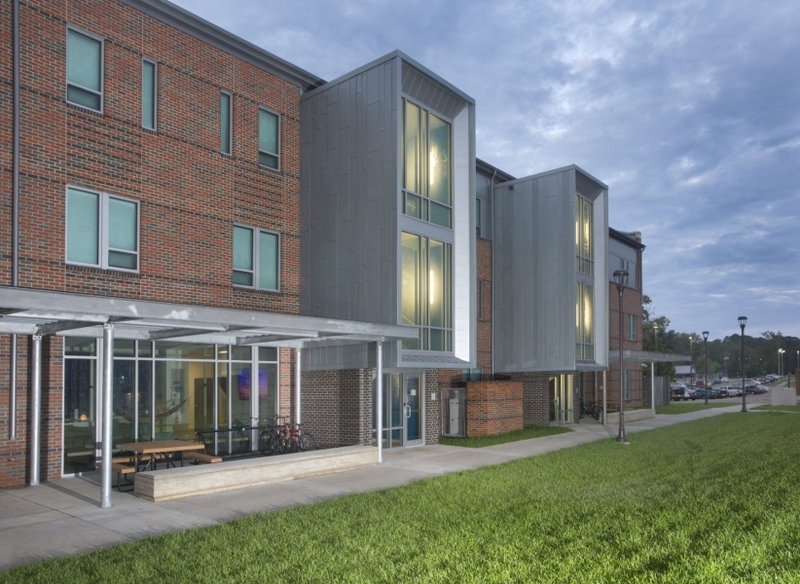 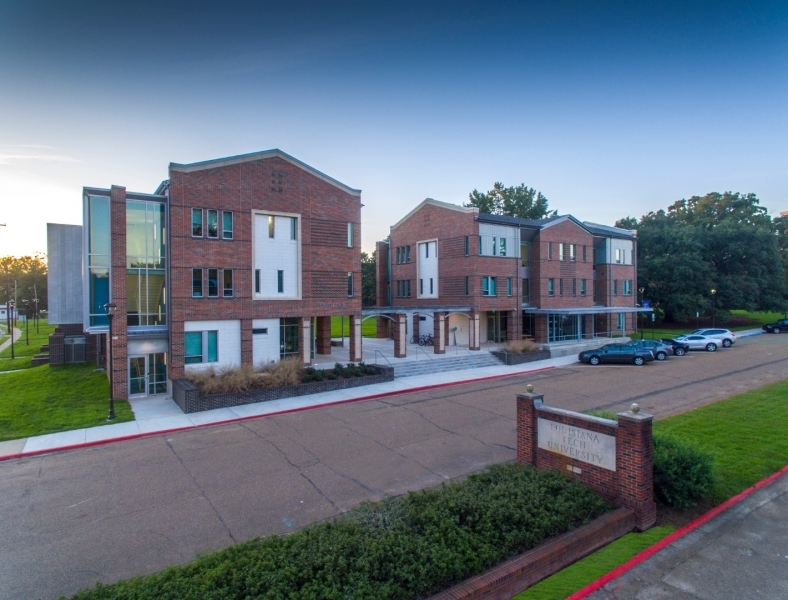 Providing replacement units for an aging housing stock at Louisiana Tech, this project consists of the addition of multiple new buildings on various sites located near the core of campus. 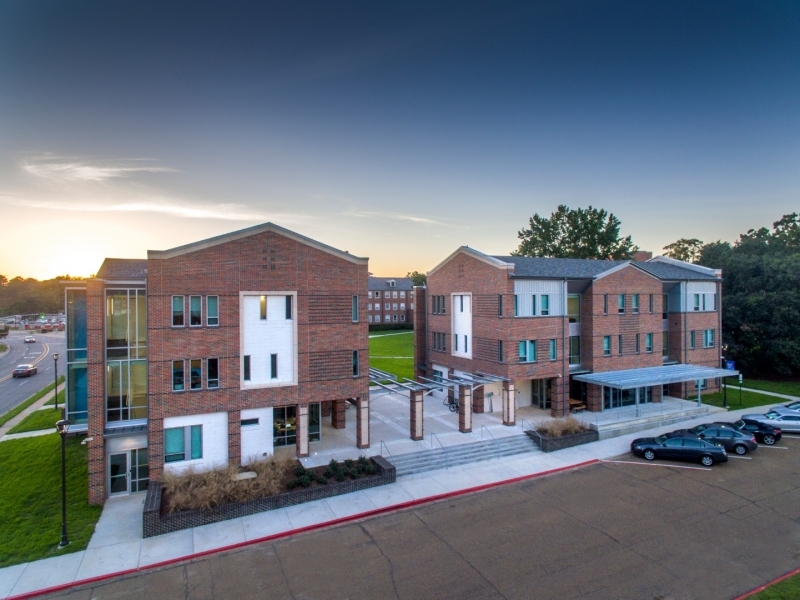 This development of 11 buildings totals over 138,000 square feet of construction and create 622 new beds for Tech students. 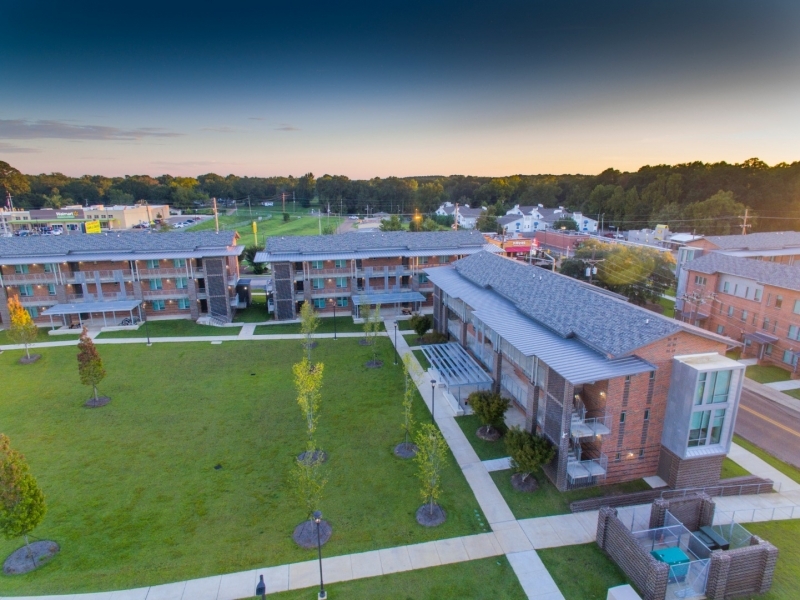 The new buildings are separated into Residential “Suite” Housing (5) and Residential “Apartment” Housing (6). 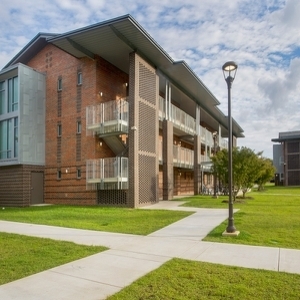 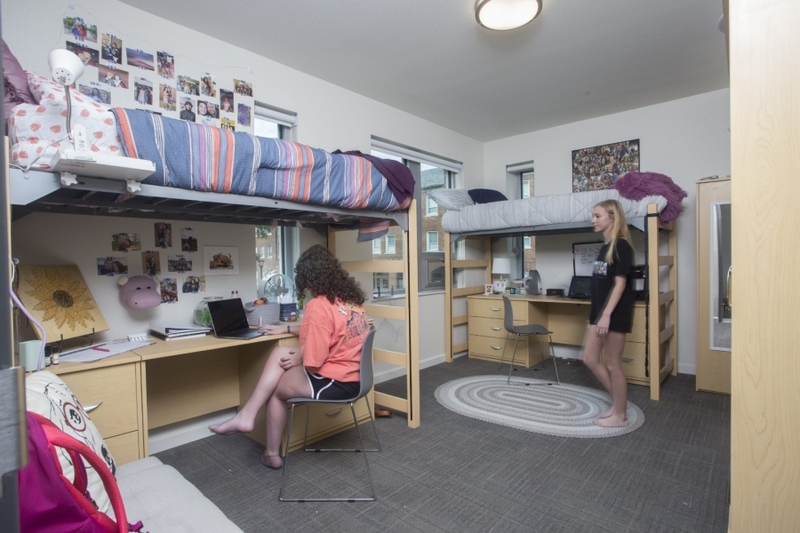 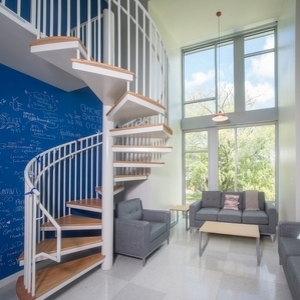 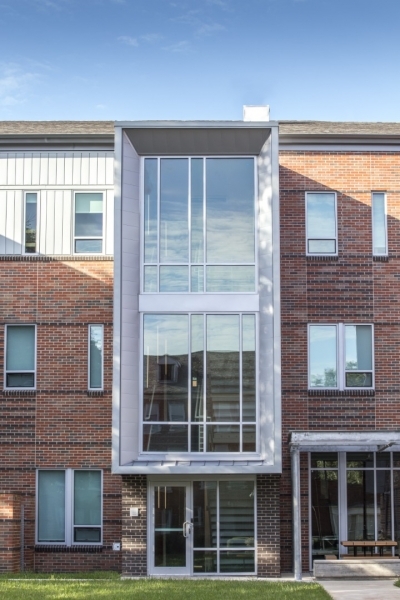 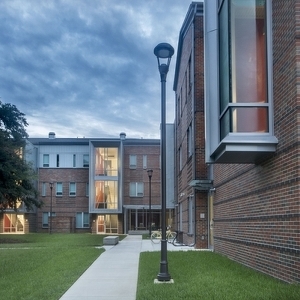 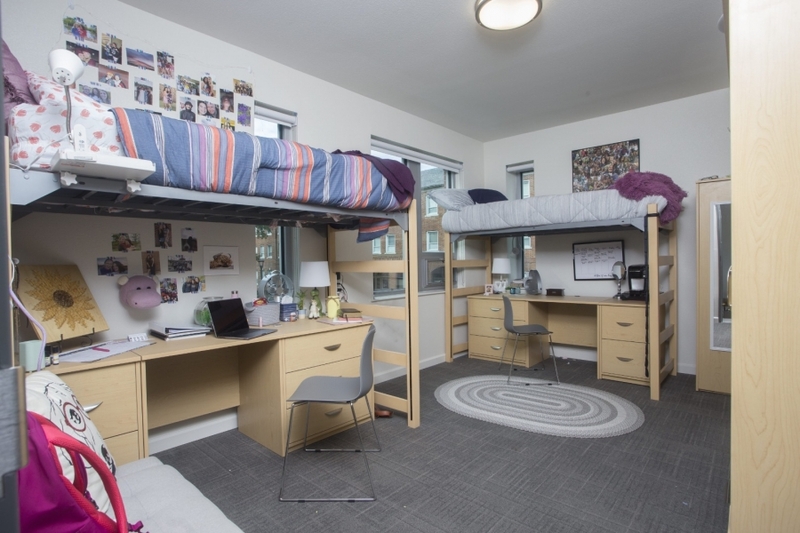 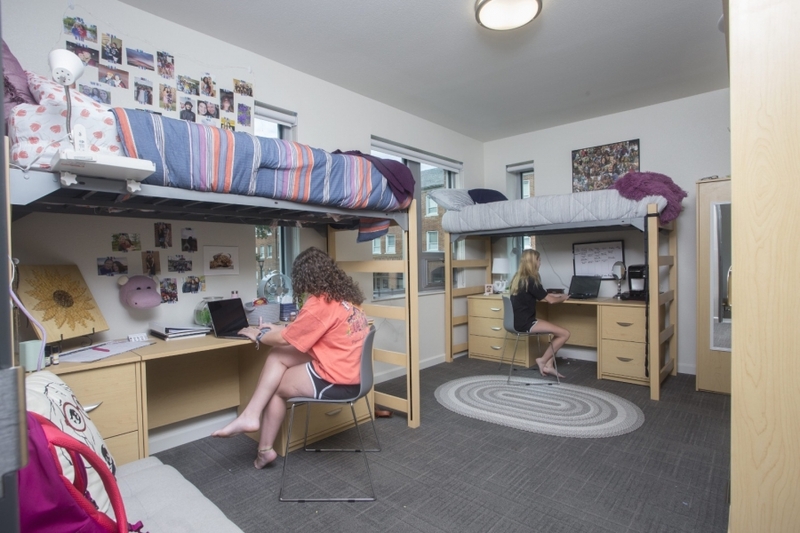 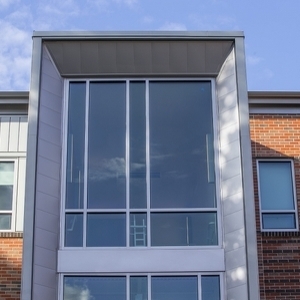 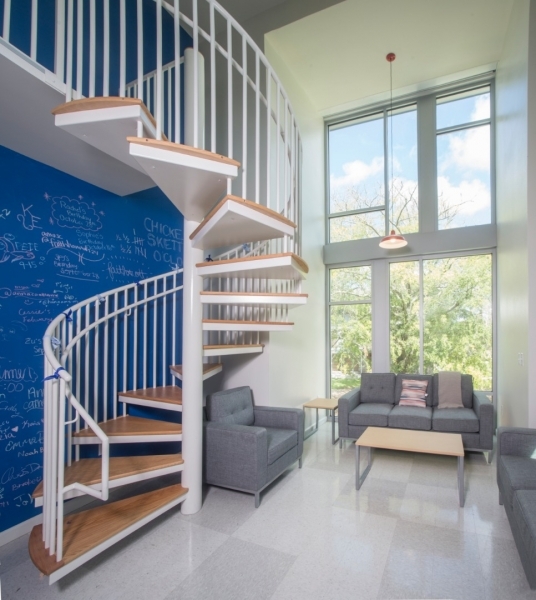 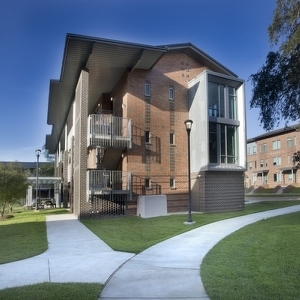 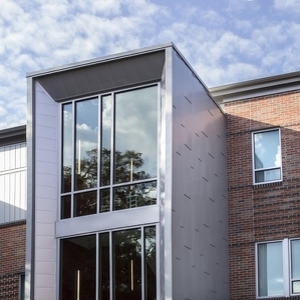 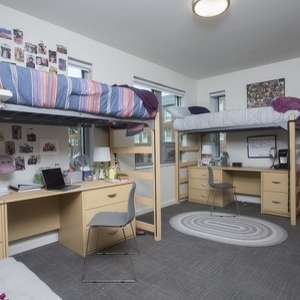 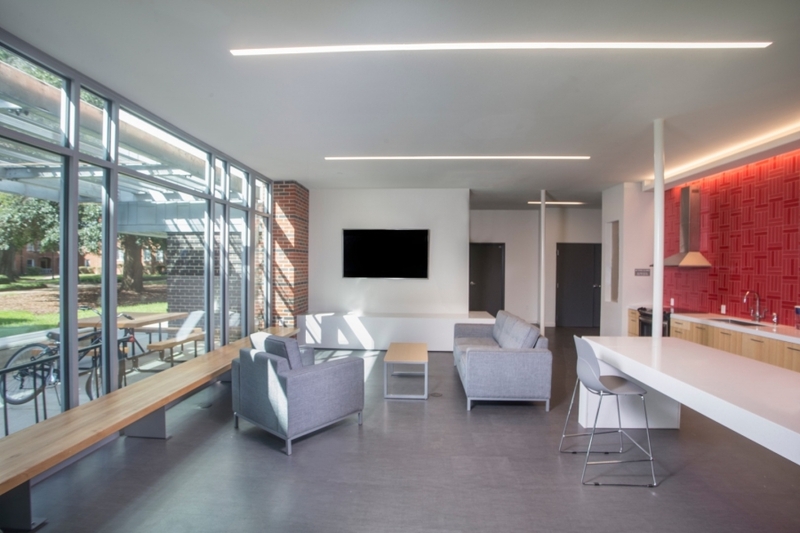 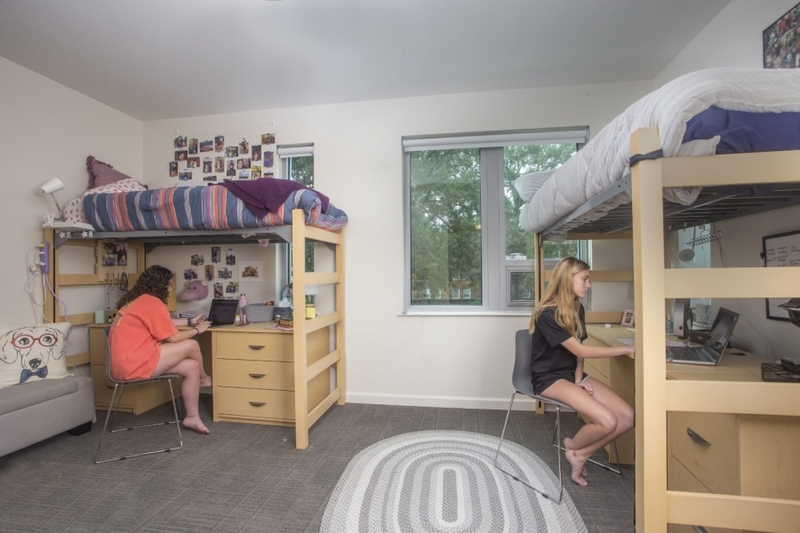 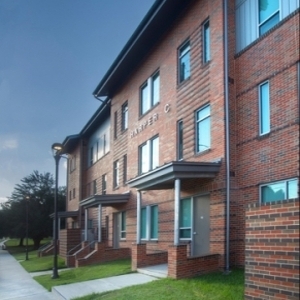 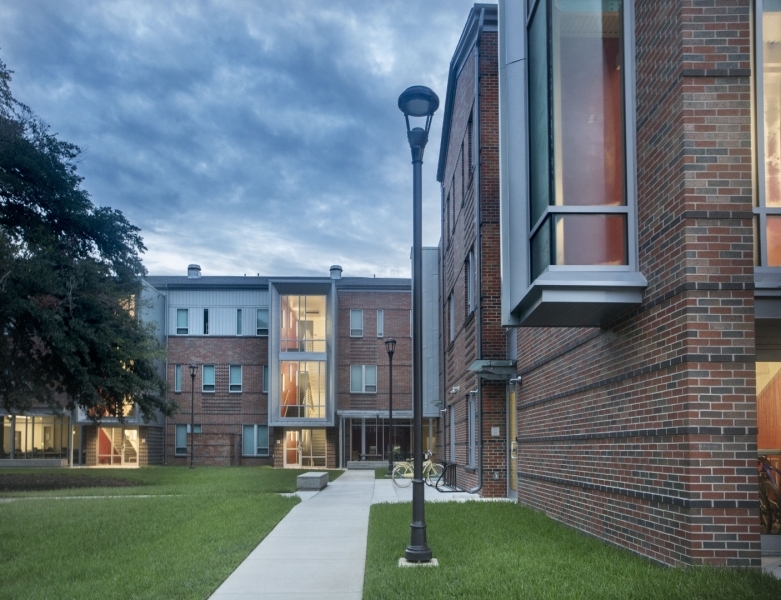 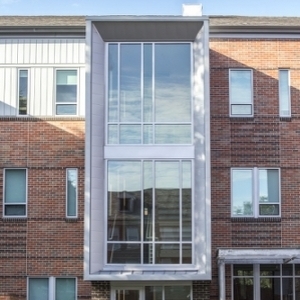 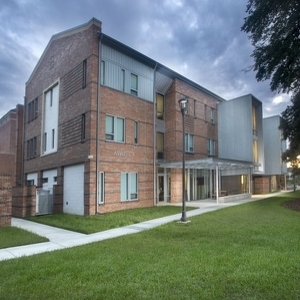 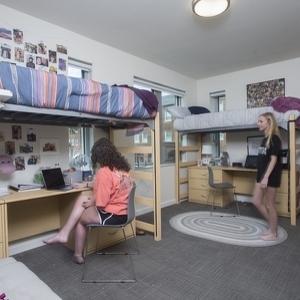 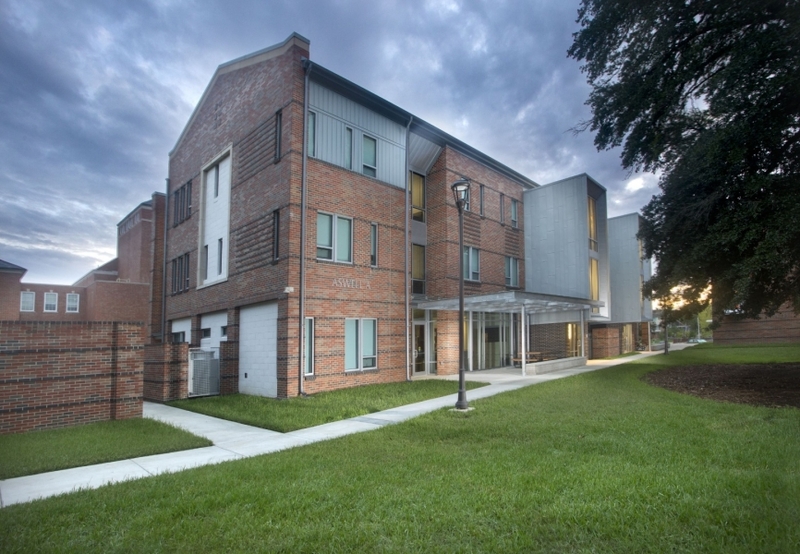 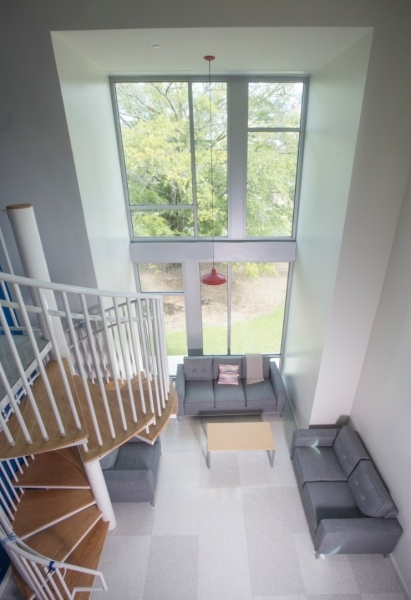 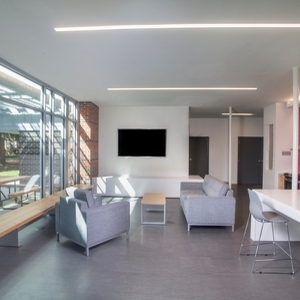 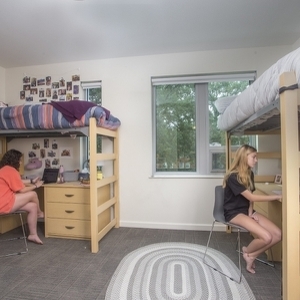 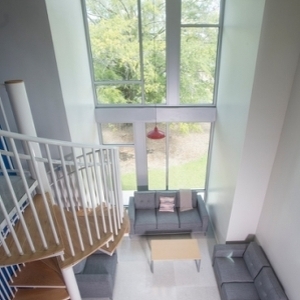 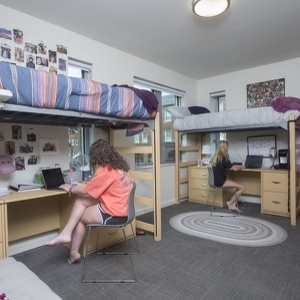 Suite housing incorporates the best features of a traditional dormitory unit and a campus apartment. 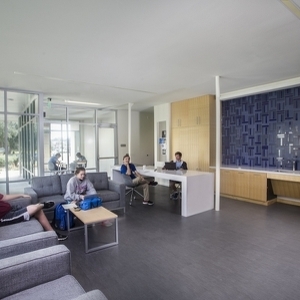 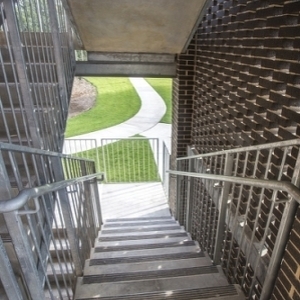 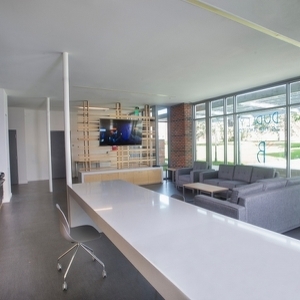 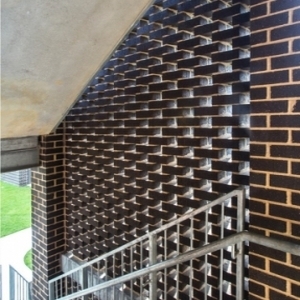 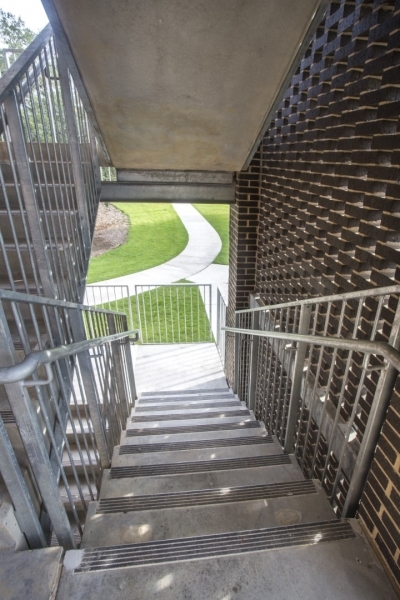 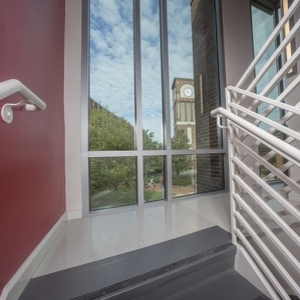 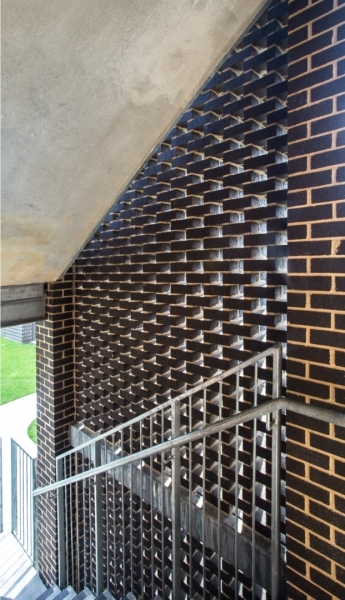 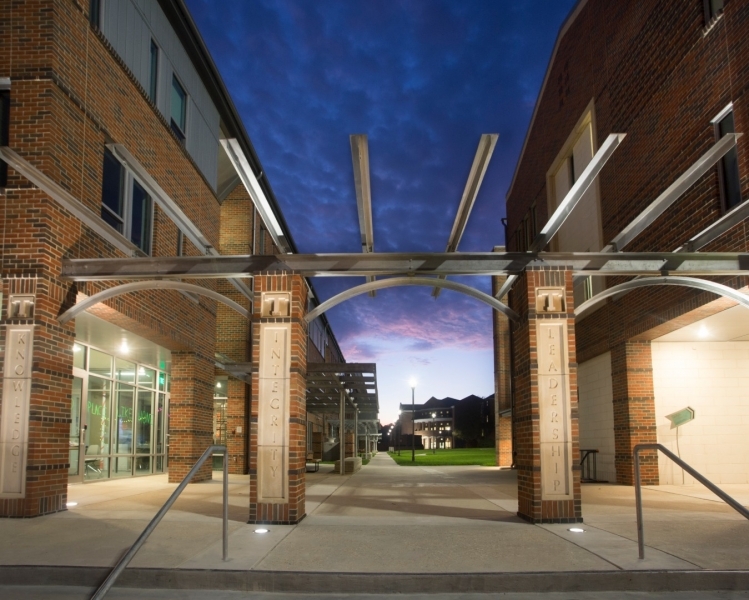 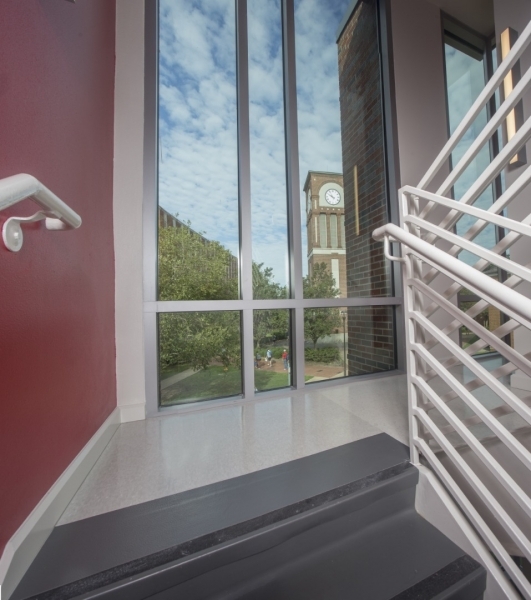 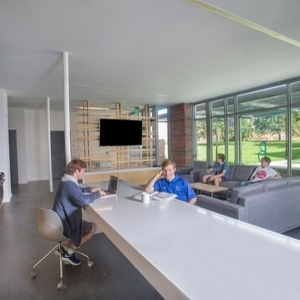 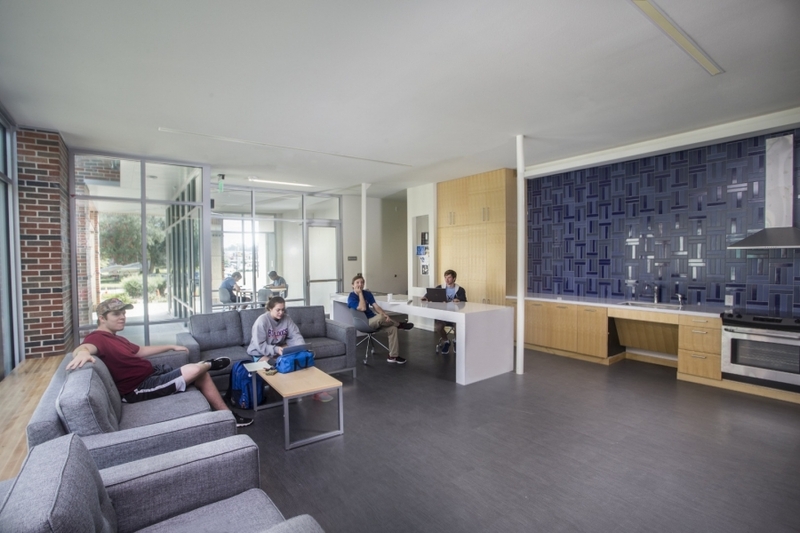 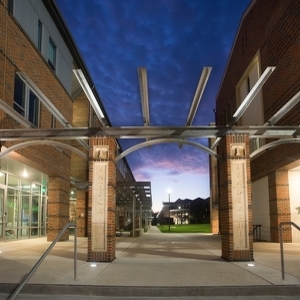 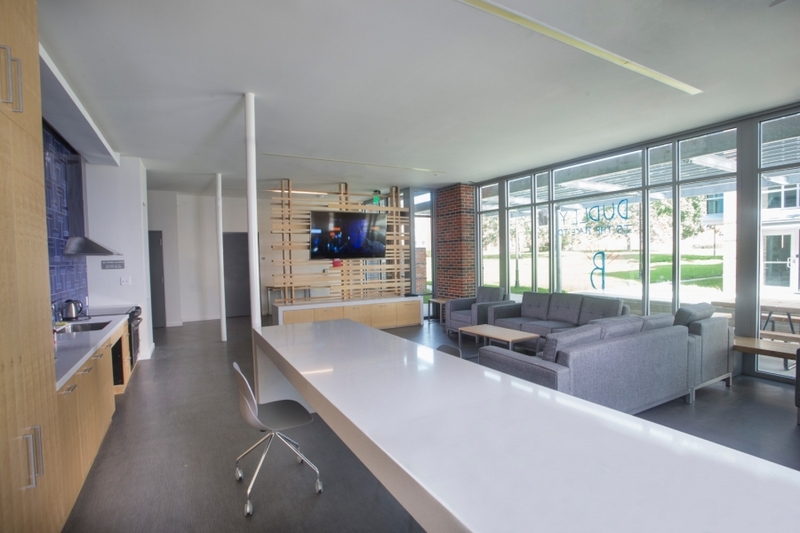 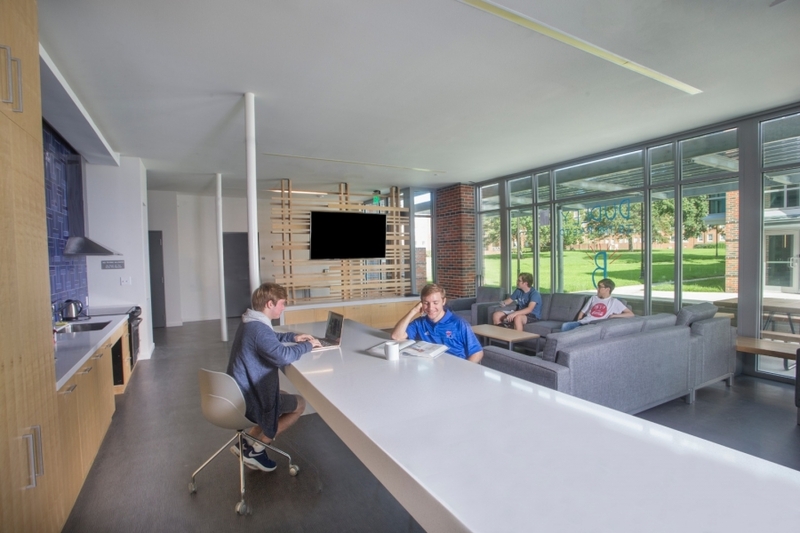 Design includes common space amenities for each campus living community. 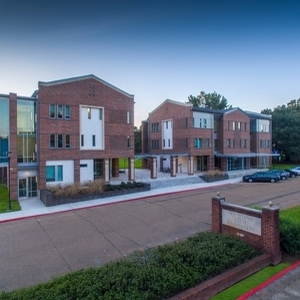 The apartments incorporate a traditional apartment style housing consisting of two and four bedroom units in a flat and townhouse type configuration. 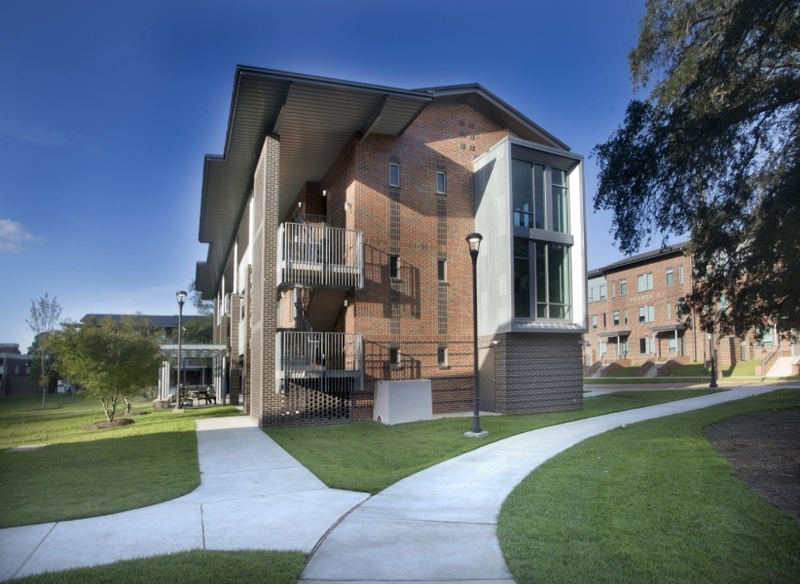 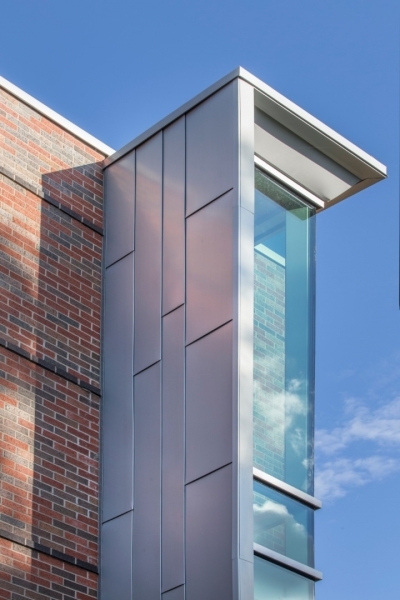 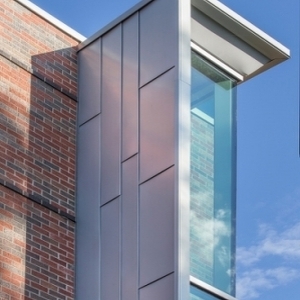 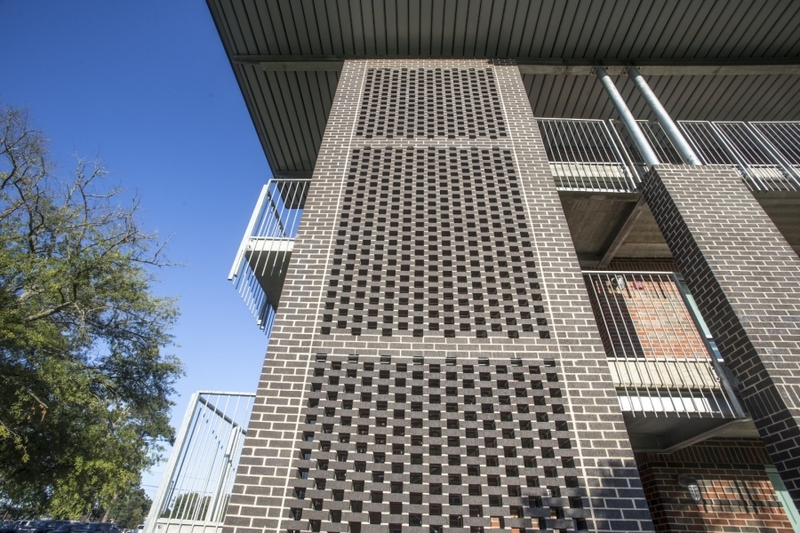 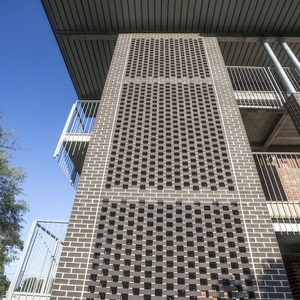 The units are wood framing with supplementary steel structure and masonry veneer consistent with campus vernacular. 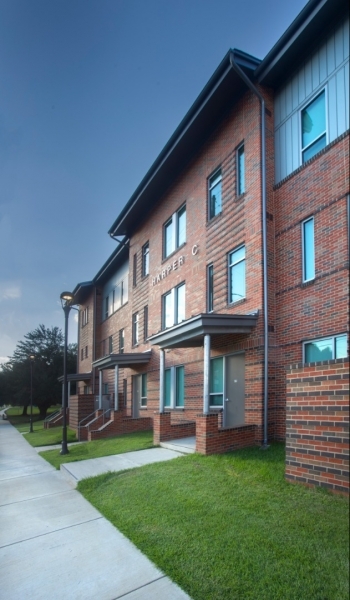 Construction was successfully and safely completed without interrupting any activities and operations on the campus.